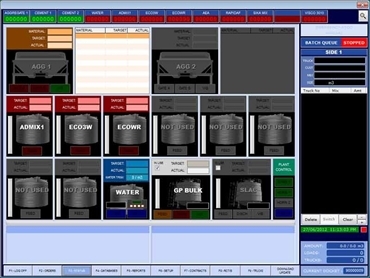 United Engineering & Software provide custom batching system software for industrial applications. Standard support for three cementitious products, nine additives, two waters and unlimited aggregates (expansion possible if required). Centralised control of customers, products, mixes and prices for all sites. 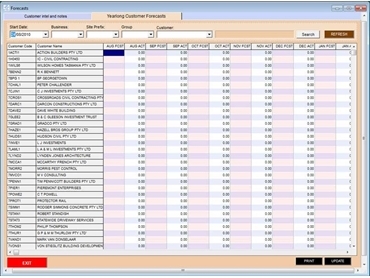 Real-time data synching of batch results, dockets and databases. 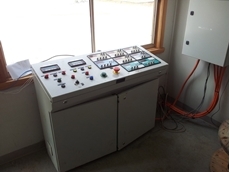 03/05/11 - Custom batching applications from United Engineering can interface to a variety of industry standards and have a variety of available options to suit customers' needs. 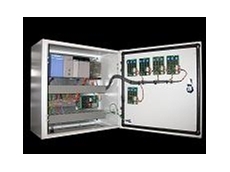 25/06/10 - United Engineering & Software Pty Ltd offers diverse solutions for industrial applications. 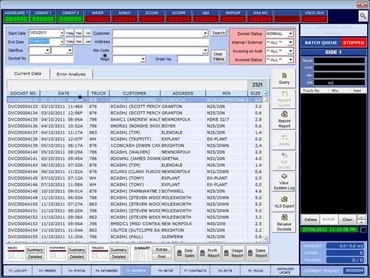 24/06/10 - United Engineering & Software Pty Ltd has developed a range of software products for use in industrial or commercial applications. 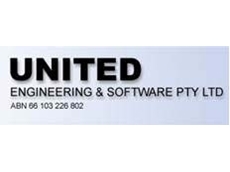 23/06/10 - United Engineering & Software Pty Ltd offers a range of software programs developed for application in industrial or commercial environments. 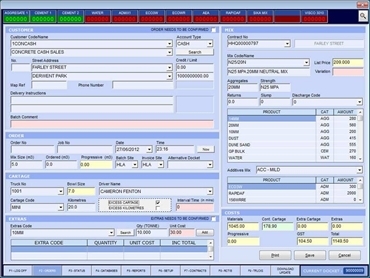 22/06/10 - United Engineering & Software offers a range of software applications for industrial and commercial use.